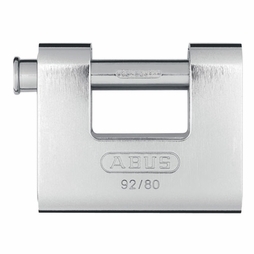 Abus is Here--By Popular Demand! 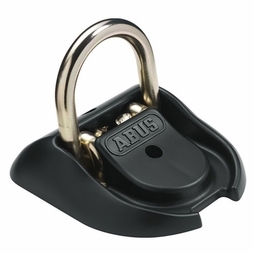 Despite the wild popularity of Pewag security chain and Viro padlocks, we have had many customers asking for Abus padlocks, and even Abus security chain. 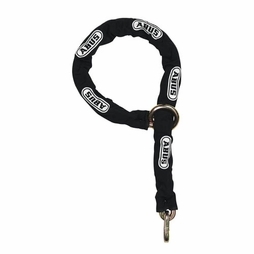 At last, we offer these products right here on the Westech Rigging Supply website. 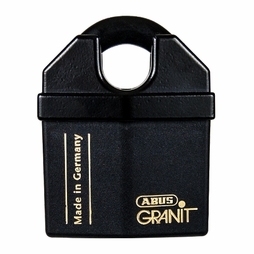 As a German manufacturer, the Abus name is know around the world to be synonymous with quality, and we think that you'll agree once you've had a chance to hold one of their Granit padlocks in your hand. We offer two models, the Granit 37/60, which has a shrouded shackle, and the Granit 37/70, which is larger, with a shackle that measures 0.55". 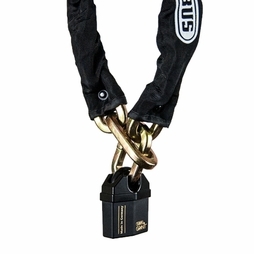 The first works well with Abus' security chains (see options below), because one end link can slip thru the other, and nest perfectly inside this closed padlock. The latter works with any of our larger chains measured at 1/2" (12-13mm). 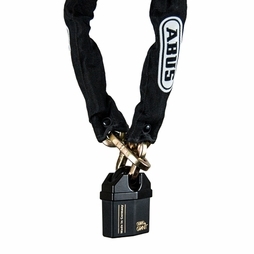 If you really like the Abus name, and you want their padlock, there's a good chance you want their chain too. And why wouldn't you? The chain is made from hardened steel (Surface Hardness: 60-63 HRC | 700-780 HV10) and features square links that are hard to cut, with an anti-corrosion finish. 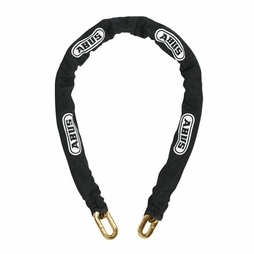 We offer pre-cut lengths of Abus security chain in 3/8" (10mm) and 1/2" (12mm) sizes. You can buy the chains--either size--in lengths of 2, 6 and 10 ft. A securely fastened chafe sleeve is also included. 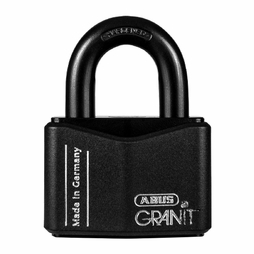 And we offer the chain by itself, or paired withe Granit 37/60 padlock--it's the same padlock for both sizes of chain. And remember, kits are always discounted!